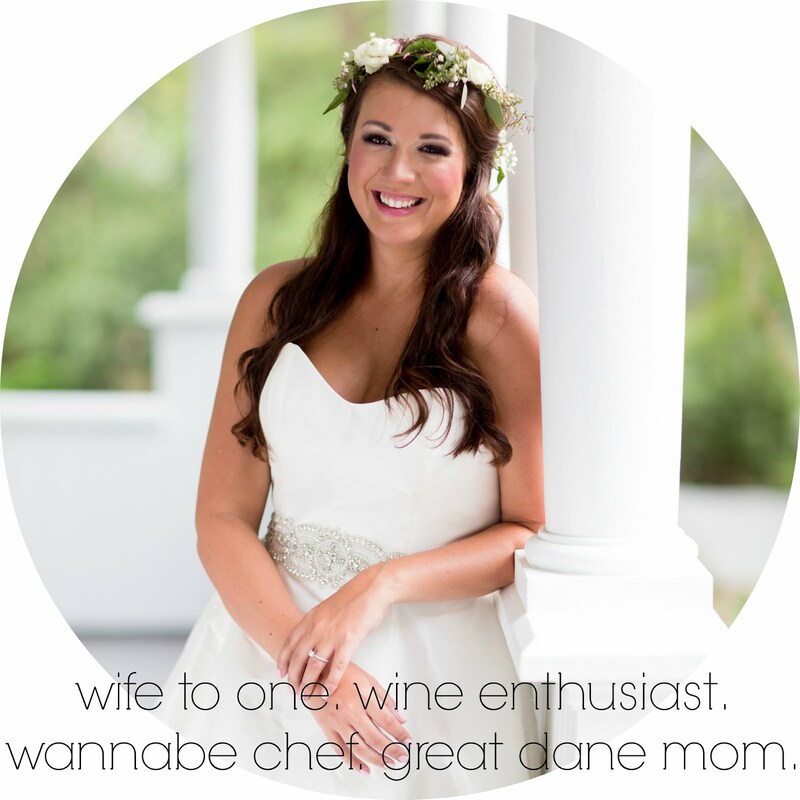 as the wine cork turns: insta-happenings. it's no doubt that instagram is my favorite social media app. i am the queen of pictures. lee is always like another one?? but smiles anyway. i think he knows what's good for him. here's a few that you haven't been caught up on. "i'm playing mario party at 10pm on friday. i'm either 14 years old or i'm 45 playing with my kids. (ps: i'm neither. that's sad?)" we continued sunday night doing the same. 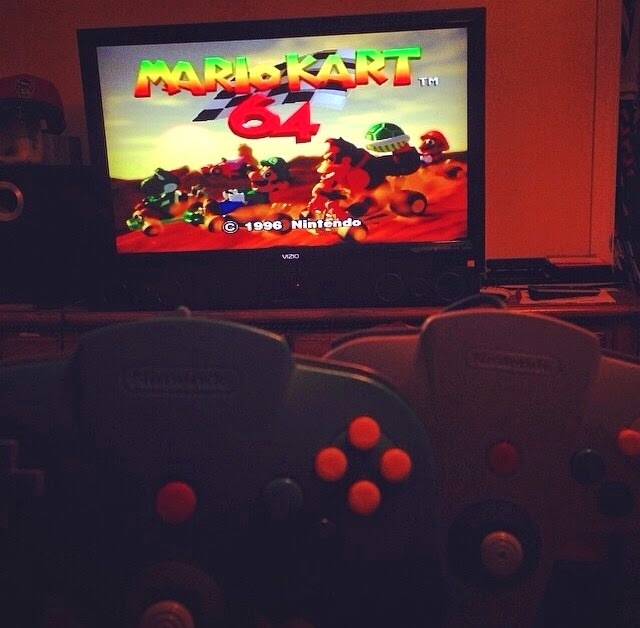 every since lee and i have found his old nintendo 64 and my old games, we have been playing like crazy. mario kart, mario 64, or mario party - we are hooked. also, i'm always yoshi. as a kid, if i weren't yoshi, i didn't play. this rule still applies. it's the most bratty thing about me. at least once a week (usually twice), i head on over to the met area and grab an island green smoothie from tropical smoothie cafe. made up of spinach, kale, banana, mango, & pineapple - it's my favorite one and under 250 calories. the thing is so huge, it's usually all i "eat" for lunch. if you even want to call that eating. 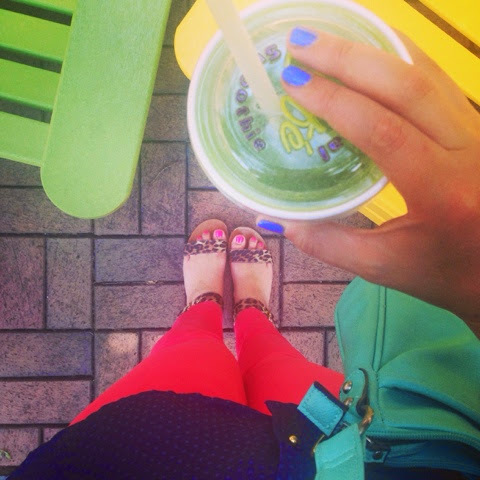 i wore so many colors that day and added green with the smoothie so i snapped a shot. plus i like those cheetah print shoes. the boys are making progrees! 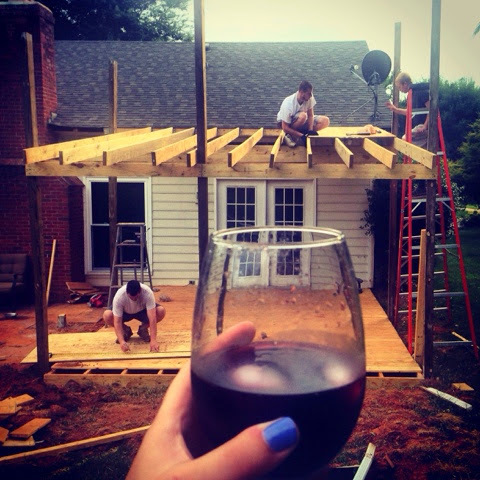 to be honest, when they first started talking about this screened in porch, i was hesitant, but they have the frame up, the roof now on, and have purchased the door to install later this week. and no one has fallen or chopped a pinky off. my job is to just drink all the wine & be the peanut gallery. i'm pretty good at it. i usually don't instagram texts because let's be real, text screens aren't that glam. however, when my girl, magan, sent me a screenshot of what a random number texted her, i died and had to capture the moment. we later found out the gray text was a guy from our high school who remembers my less-than-smart moment. the saddest part about it was i was probably dead serious. ok, i know i was dead serious. those two words are just too similar. isn't it beautiful? j. crew has been my bff a&e (best friend forever; always & forever for those who don't know aim instant messenger chat lingo) here lately. 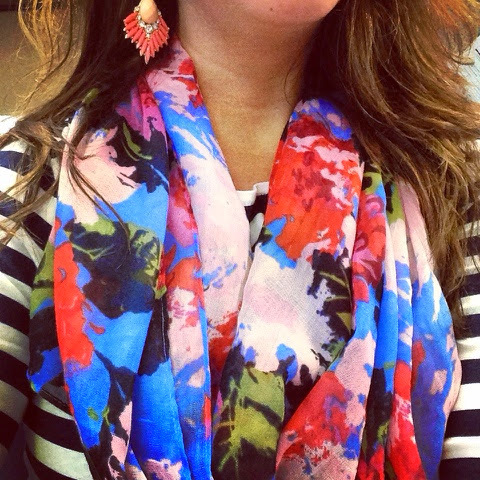 mixing patterns has been something i've seen other do, and i think i nailed it with this floral and navy/white stripe combo. check out my instagram for more cool photos. 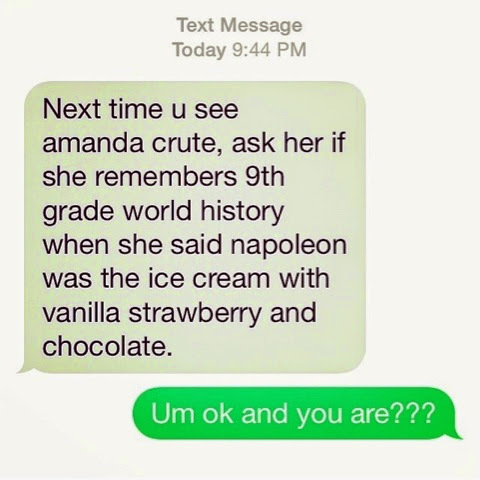 maybe even more embarassing high school text messages.